WeekendNotes Chief Editor / Chief Writer / PR & Communications. 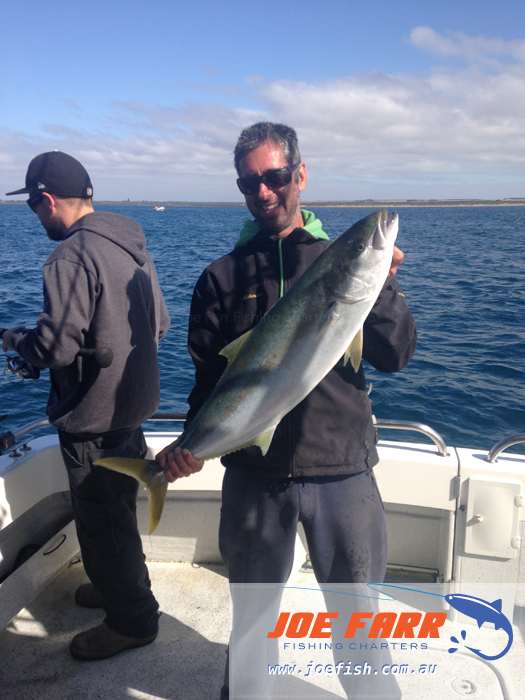 Joe Farr Fishing Charters is a specialty small group fishing charter which departs Sorrento on the Mornington Peninsula in Victoria. 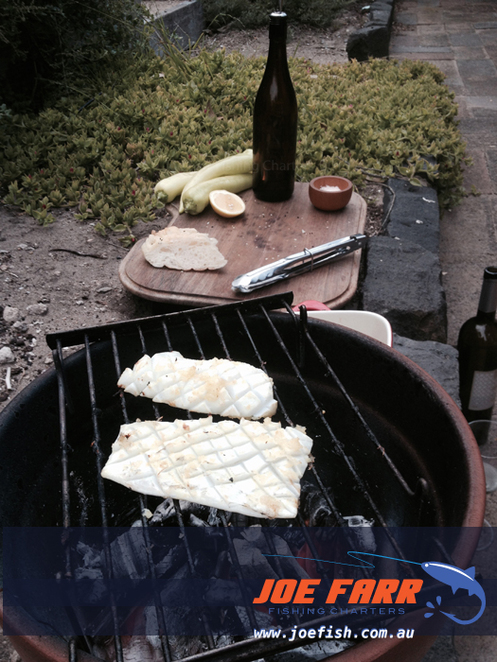 Joe takes fishing trips into Port Phillip Bay and Bass Strait, and the Rip at Port Phillip Heads. Once aboard the fishing charter boat, 'Seamphony', guests will have the opportunity to fish for a seasonal variety of exciting local fish. Joe targets what's biting to ensure everyone has a great time out on the water. Catch can include snapper, King George whiting, calamari, flathead (including Blue Spot flathead), silver trevally, Australian salmon, gummy shark, reef fish, yellowtail kingfish and more. Trips can be customised on request and run all year; yes there is good fishing even in the colder months! 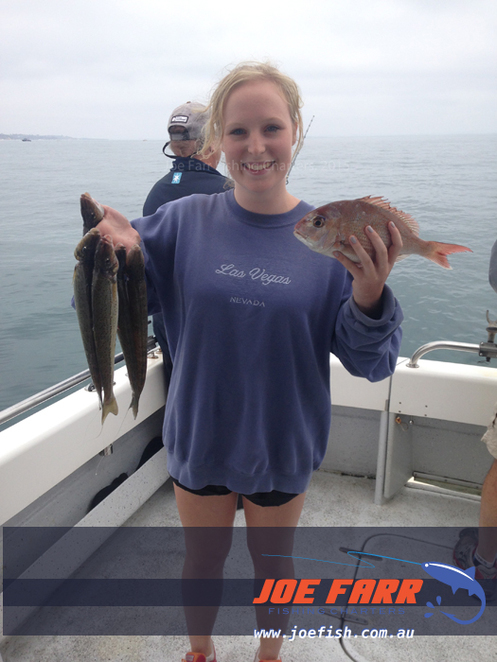 All are welcome to experience this charter, from beginners to anglers looking to refine some skills. Joe also has extensive local knowledge and is happy to share. The fishing charters are for no more than 6 people, making it an ideal school holiday activity for families or day trip for friends. In addition to fishing, guests will also enjoy the many scenes that Port Phillip Bay has to offer, with its amazing wildlife and beautiful coastline. The tours usually run for around 5/6 hours and everything is provided, including quality gear (rods, reels), bait and tackle. There's also a toilet on board. Your catch will be cleaned or filleted for you. Plus ask Joe for his recommendation for amazing local fish and chips after your trip! 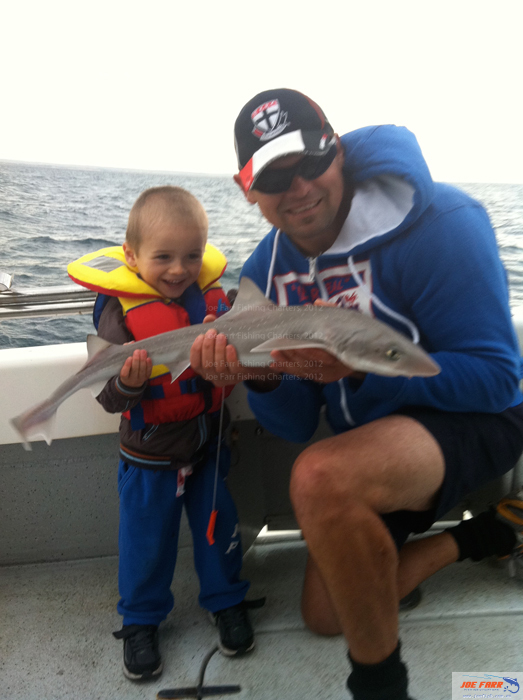 If you want to enjoy a great family activity and see some of Victoria's coast, organise a Joe Farr Fishing Charter. Bookings are available year round or you could opt for a gift voucher. Where's the Best German Restaurant in Melbourne?